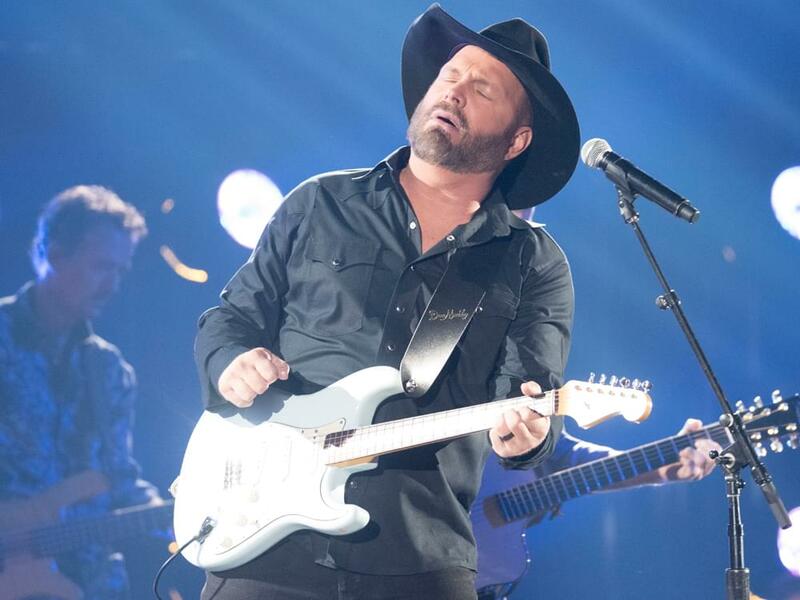 For the last six months, Garth Brooks and his crew—notably engineer Matt Allen—have been culling songs for a new live album that were recorded during Garth’s three-year World Tour. Keep in mind, Garth performed 391 concerts over the course of the tour, with set lists that consistently numbered more than 25 songs. It sounds like Matt has his hands full. But there is good news from Garth’s camp. The G-man revealed during his weekly Inside Studio G Facebook series that they are closing in on completing the first version of the new album. In 1998, Garth released his first live album, Double Live, which was recorded during his World Tour from 1996–1998. The album has been certified for sales of 21 million units by the RIAA. No release date for the new album has been announced.